Love great coffee, but not the wait? The Jump! 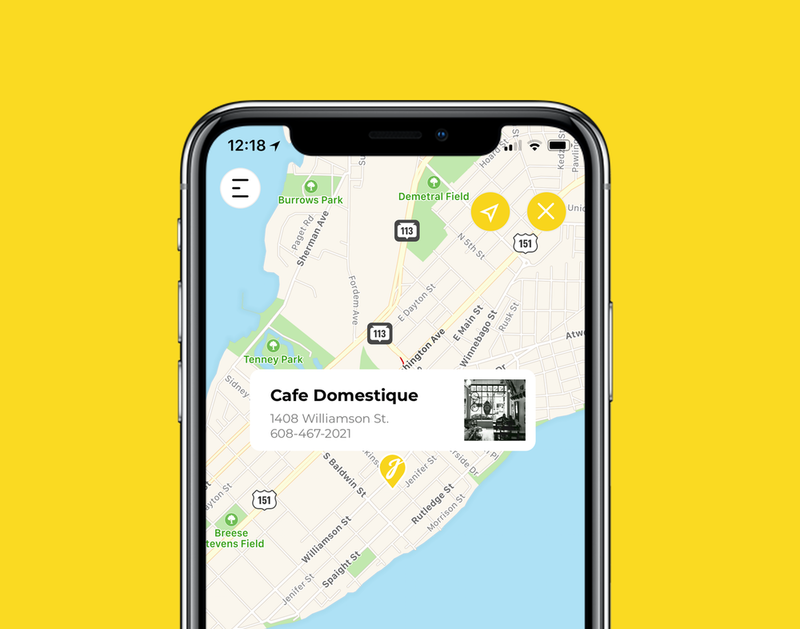 Coffee app connects you to local independent and small-chain coffee shops to let you order and pay-ahead, so your order is waiting for you when you get there! Order coffee. Skip the line. The map-view homepage highlights local coffee shops near your current location and throughout the area. Find your favorite or discover some place new. See their menu, then customize your drink. Add flavors, swap out the type of milk, pour it over ice... your favorite shop can give you as many options as they want, so you can get your drink just the way you like it. You’ll see your order’s pick-up time as you place it. Or, use our integrated GPS functionality to automatically set your pick-up time so it’s ready when you get there! Rosie’s Coffee Bar & Bakery is a namesake tribute to the owner’s mother, opened as a way for her to continue to give back to the community. Serving coffee from JBC Roasters and plenty of homemade bakery treats, Rosie’s donates baked goods to local hospice and other charitable organizations. We serve a carefully curated selection of coffee from Intelligentsia Coffee Roasters, tasty treats from Batch Bakehouse, and teas from Kilogram. Want to hear about Jump! special promotions, news about and whatnot? Join our mailing list, we promise not to spam you.